The Sarasota Memorial Health Care System plans to spend $17.3 million to buy and renovate the former Sarasota Herald-Tribune building on Main Street and move more than 300 support services personnel to the three-story downtown site. The hospital’s board unanimously approved the plan Monday. Relocating the employees would free space for growth on the hospital’s main campus and improve “interdepartmental efficiencies” among support service departments scattered in different buildings, hospital staff stated in the proposal. The hospital’s plan includes building a one-story parking structure that would add 90 to 100 spaces to the current 240 ground-level parking spots. The hospital said it would spend $11.8 million to acquire the property and $2.26 million to build the parking garage. Other costs would raise the project price tag to $17.33 million. With the 8-0 vote for the plan, due diligence on the purchase will begin immediately and conclude by Nov. 20, according to the hospital staff’s timeline. Closing of the purchase would occur by Jan. 20, and renovations would begin the following week, with completion by April and full occupancy on May 27. Local developer Wayne Ruben signed a contract in June to buy the building, most recently listed for $13.95 million, with plans to redevelop the property into a mixed-use project. The 72,408-square-foot building sits on 3.8 acres at 1741 Main St. Built in 2006, it was first listed for sale at $18.1 million when it was fully leased to the Herald-Tribune and IberiaBank. The Herald-Tribune moved to the SunTrust building next door in February 2017, and the building is now vacant except for a portion of the third floor occupied by SNN News Now. It is owned by an affiliate of Halifax Media Holdings of Little Rock, Arkansas, which sold the newspaper to New Media Investment Group and Gatehouse Media in early 2015. The building sits 1.7 miles from Sarasota Memorial’s campus. 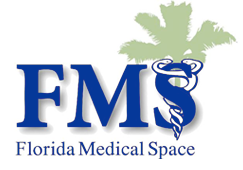 The hospital previously rented space for administrative staff at Sarasota Main Plaza but later moved them to space at or near the campus. The Sarasota Memorial Health Care System, an 829-bed regional medical center, is among the largest public health systems in Florida. It has more than 5,000 staff and 900 physicians. Its growth has created space challenges. For example, the perioperative suite and cardiology department are hampered by their current space and lack of room to expand, hospital staff said in its recommendation. 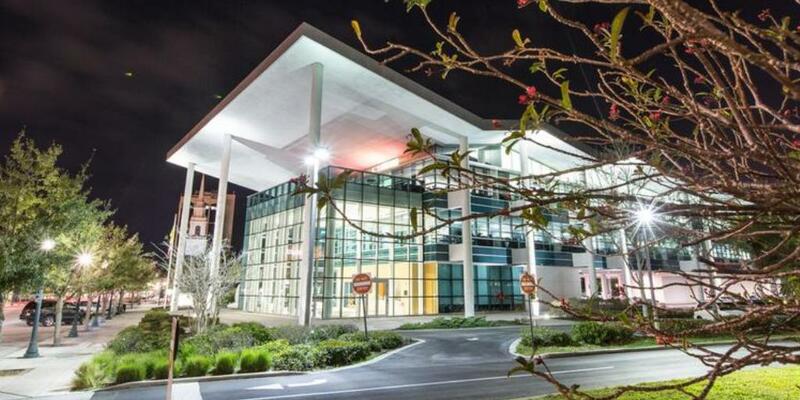 Under the plan, Sarasota Memorial plans to consolidate administrative functions currently at four locations. Supply chain management, corporate compliance, First Physicians Group central business office and clinical business systems would move from the main campus. The “revenue cycle” operation, which includes patient financial services and registration, would move from Hillview Street. The corporate finance department will relocate from Bee Ridge Road, and the physician IT services will come from Doctor’s Gardens. The emptied spaces would be used for expansion or other offices.